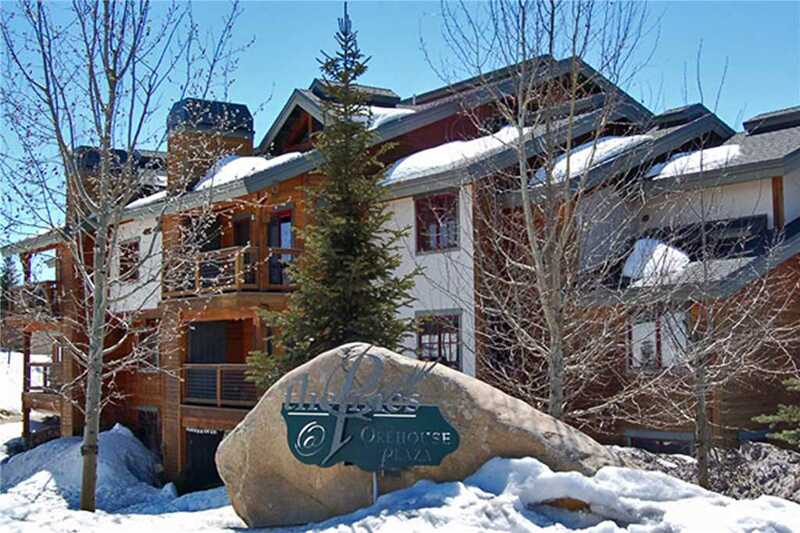 Enjoy a relaxing and effortless stay at this top floor 1 bedroom + loft condominium at Pines at Ore House. 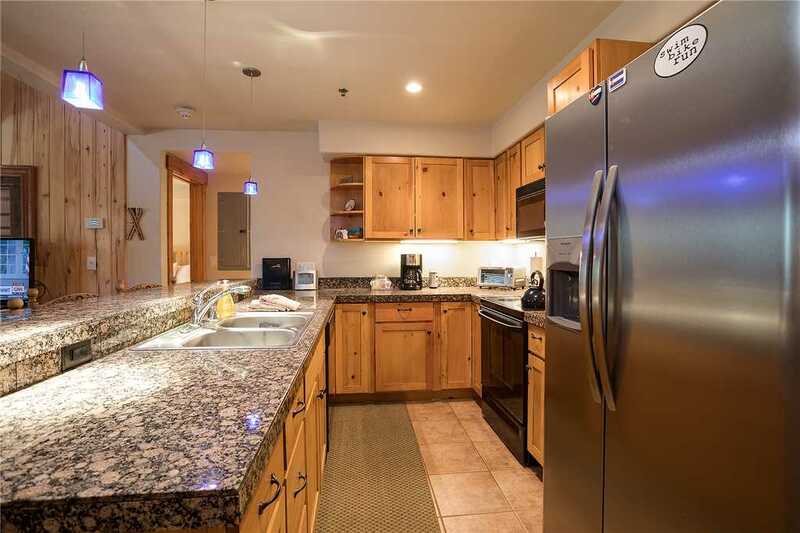 With a lovely kitchen which is open to the living room and dining area, ample seating around the cozy fireplace, and access to the covered deck with patio set and gas grill. 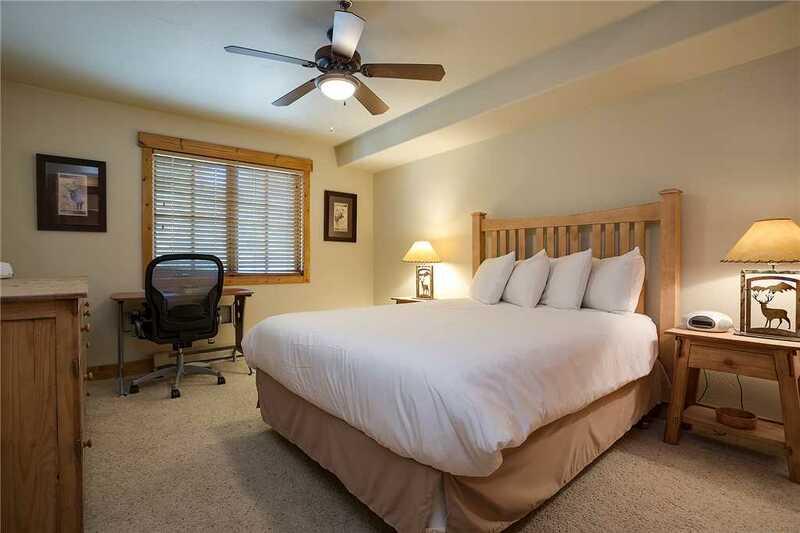 With mountain inspired décor and furnishings, this property sets the tone for a great stay in our beautiful Colorado mountain town. 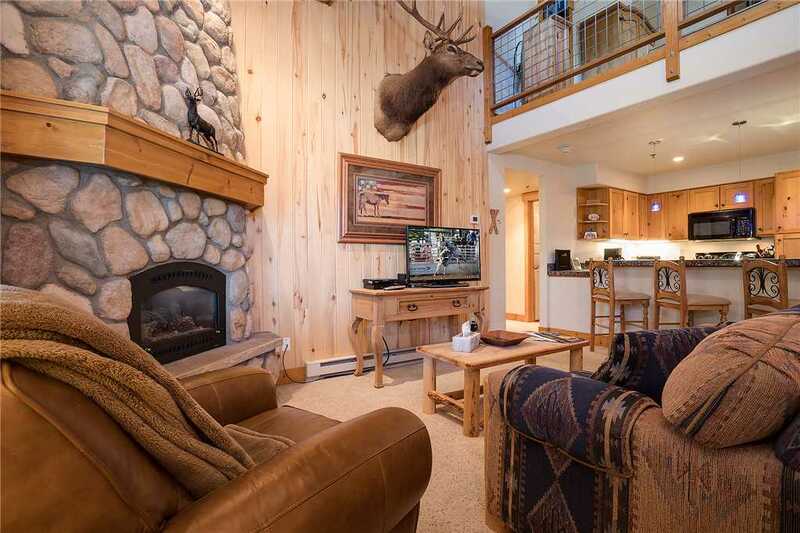 There are books on local activities & hikes, as well as DVDs, board games and even a ring toss game in the living room! 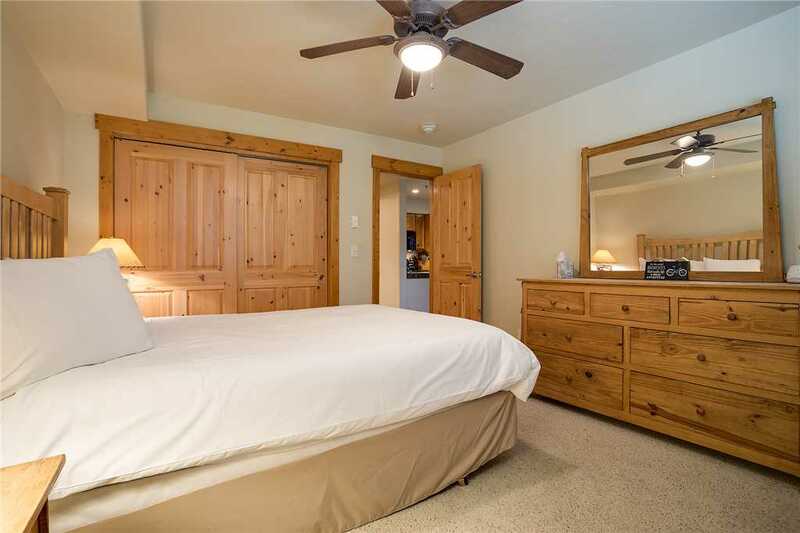 The bedroom has a queen bed, ceiling fan and leafy views through the large windows. 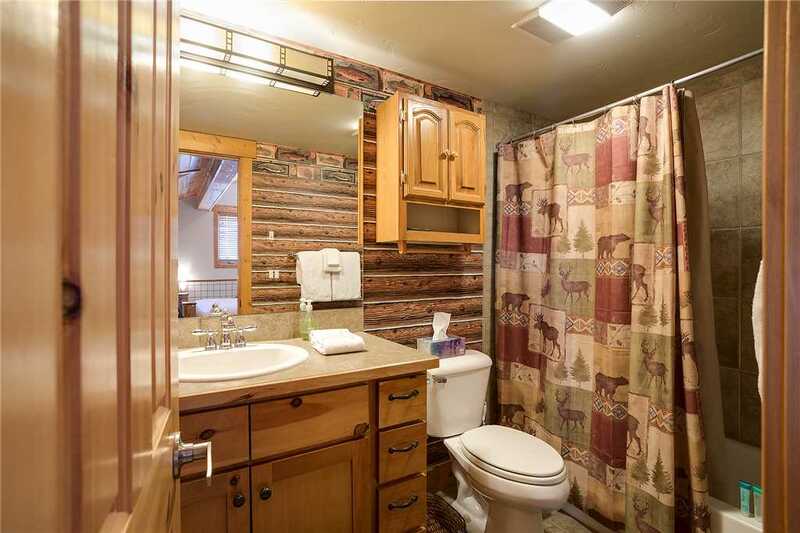 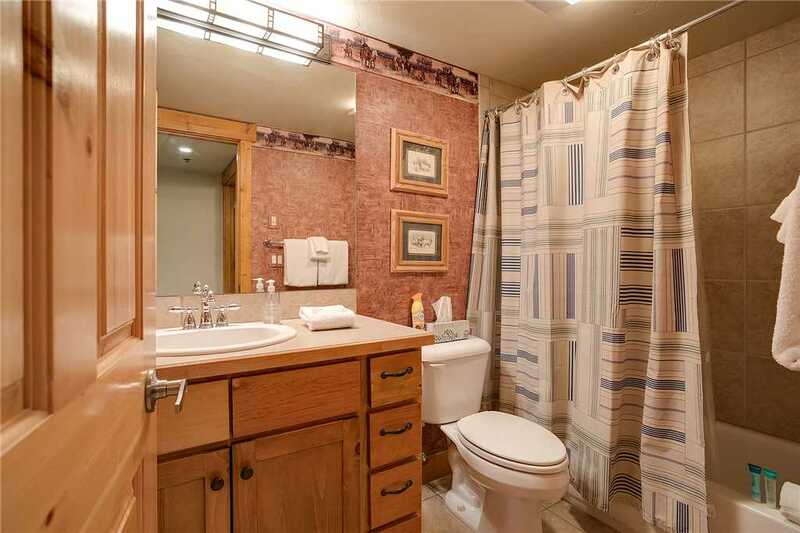 There is a full bathroom located across the hall. 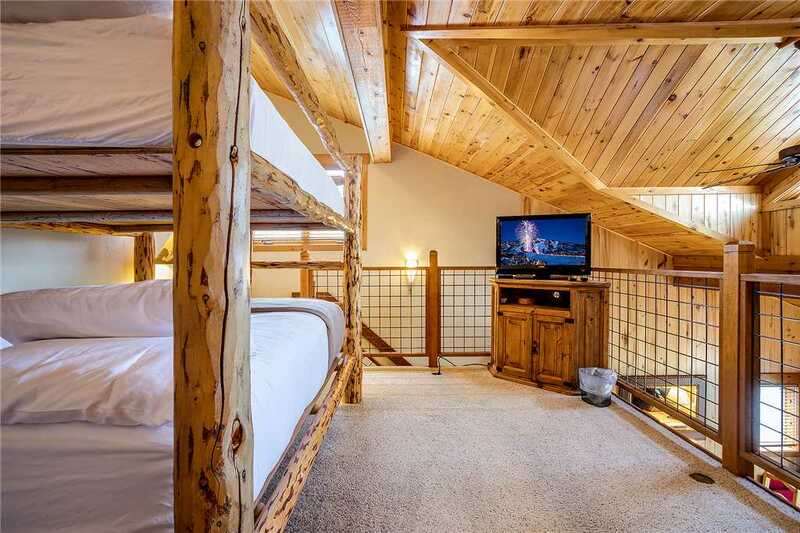 Upstairs the loft sleeping area also has a queen bed and full bathroom, each of the bathrooms are stocked with bath products and towels. 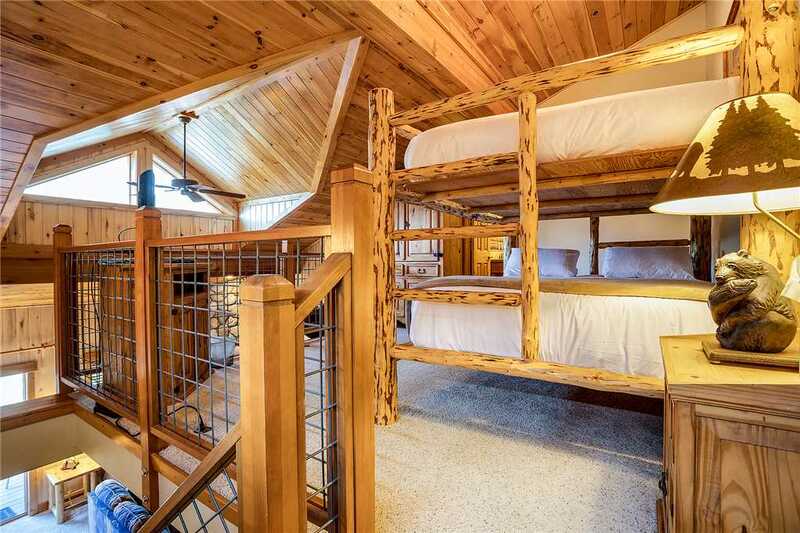 Other amenities include complimentary high-speed wireless internet, flat screen TV in the loft and living room, the living room also has a DVD player. 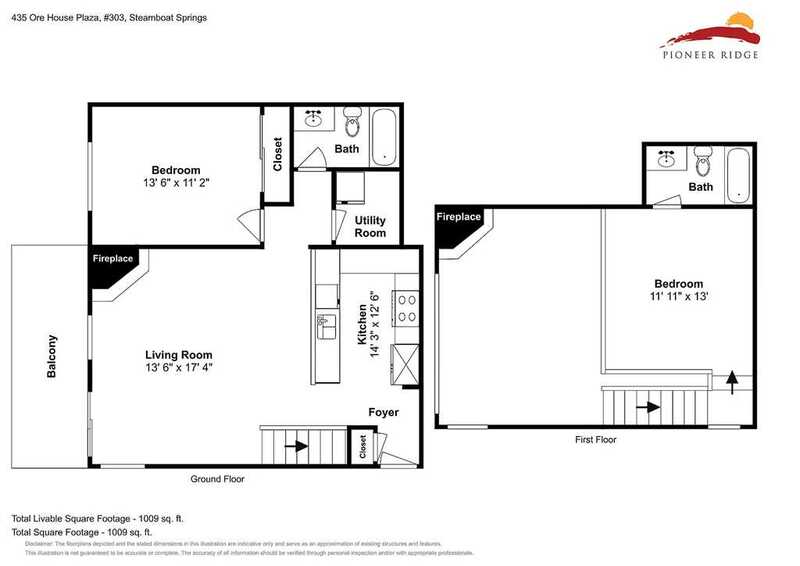 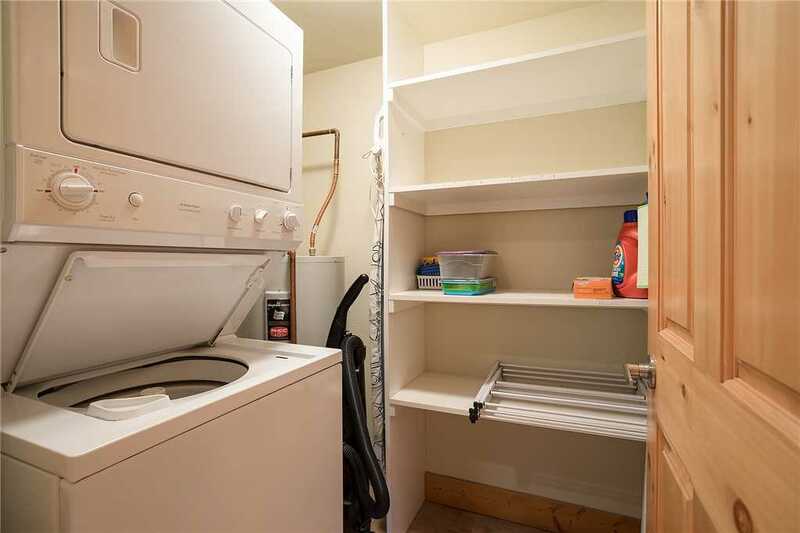 There is an in-condo washer and dryer, and community hot tub located in the center of the complex. 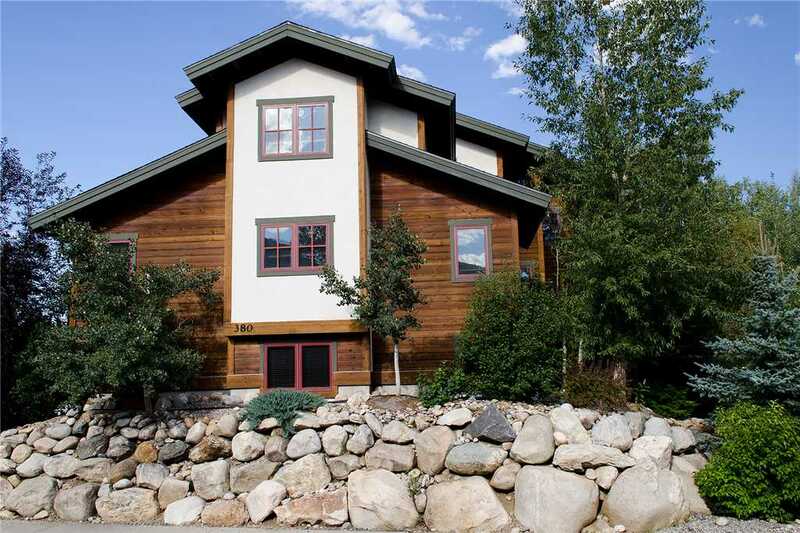 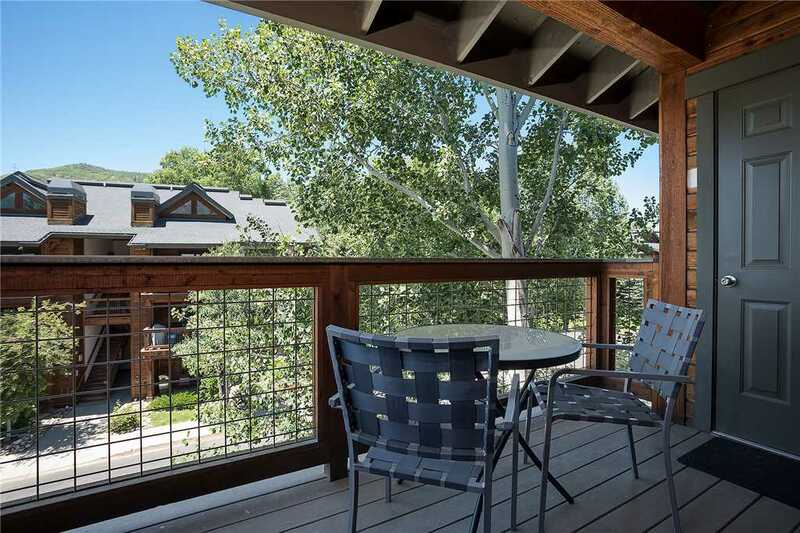 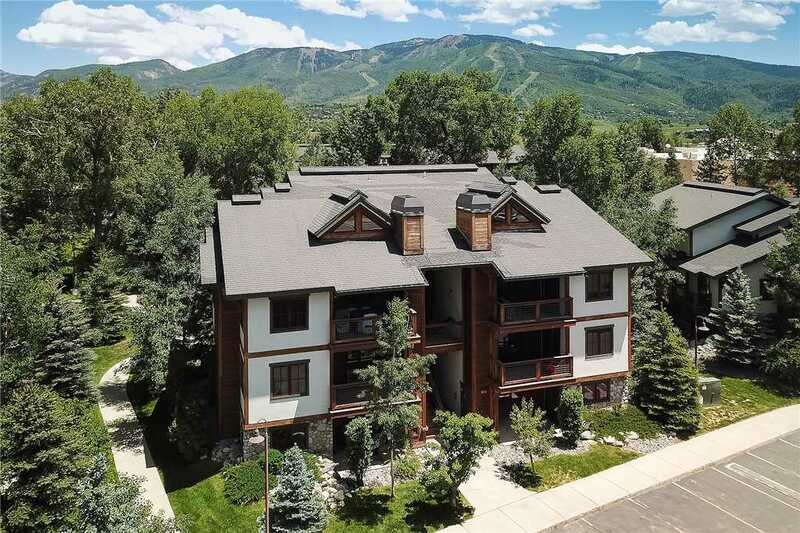 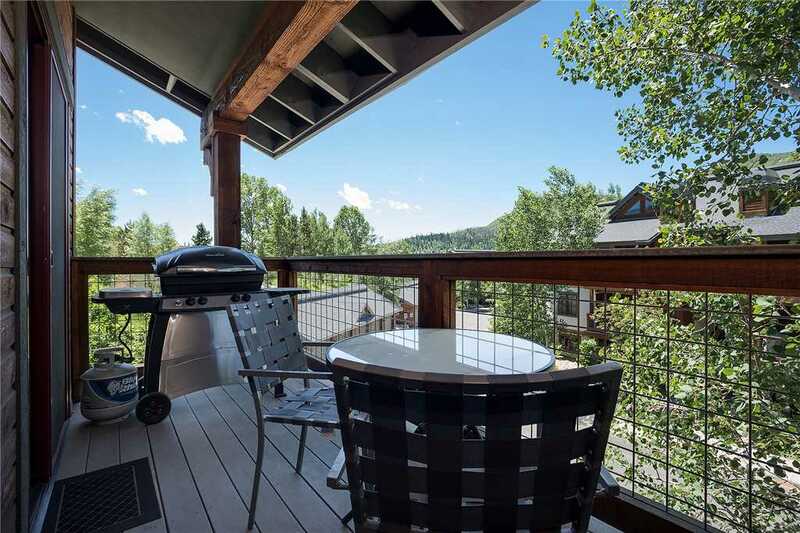 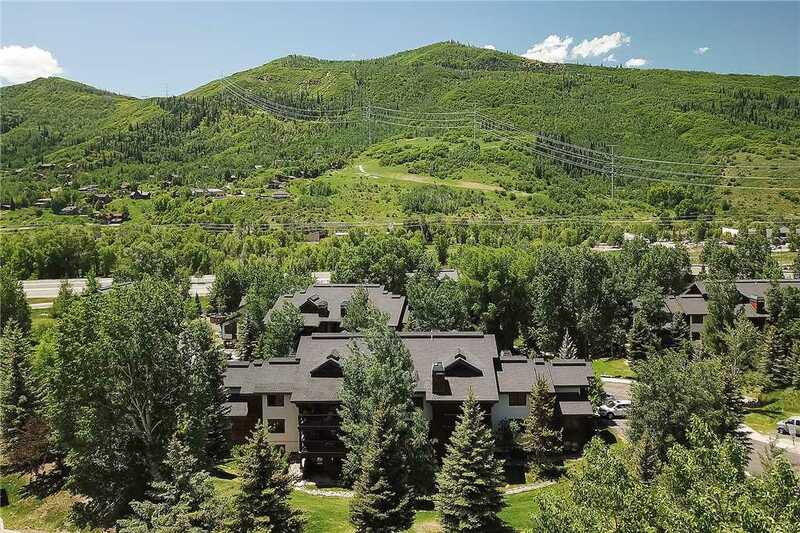 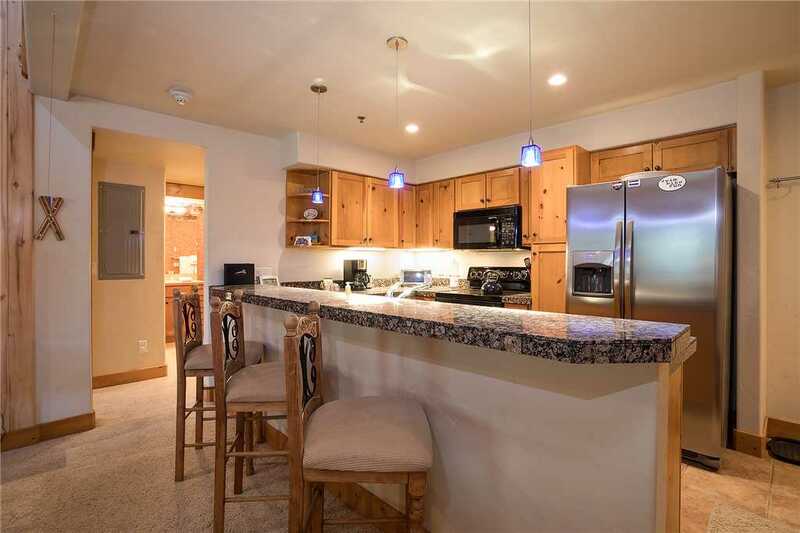 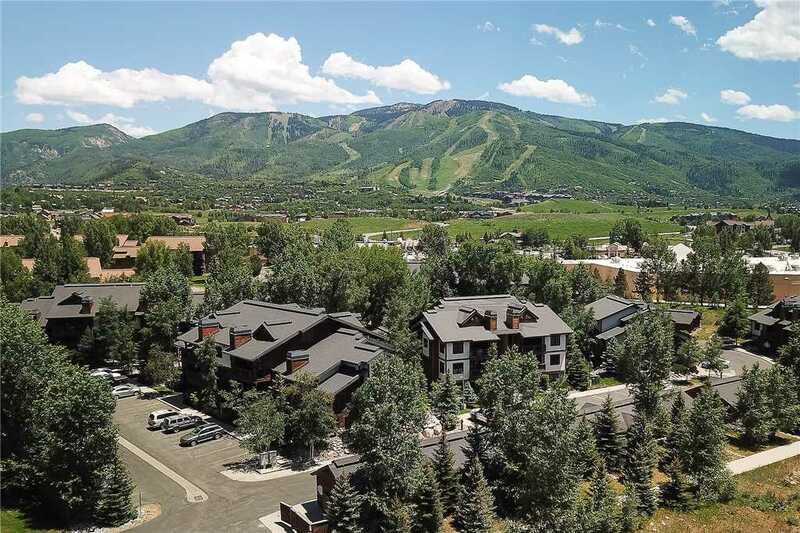 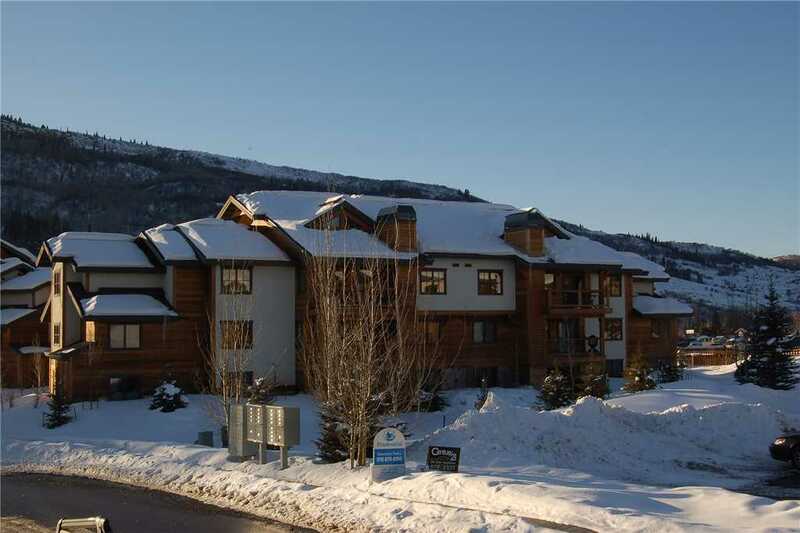 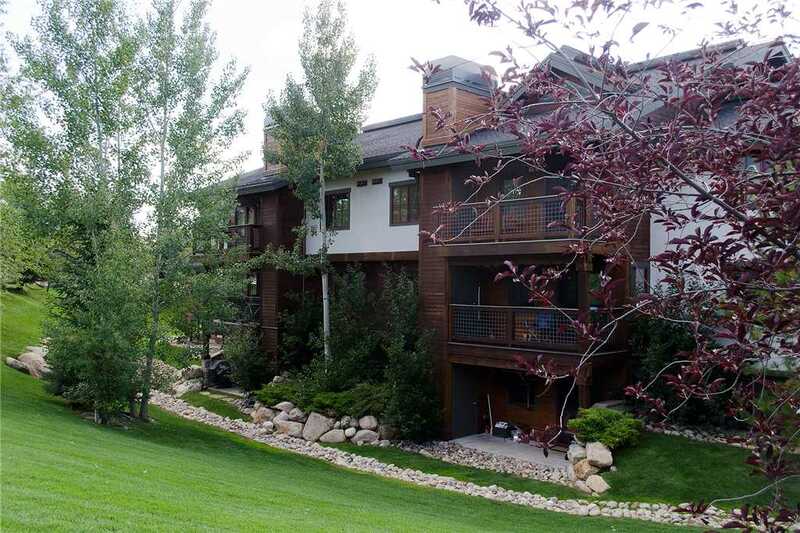 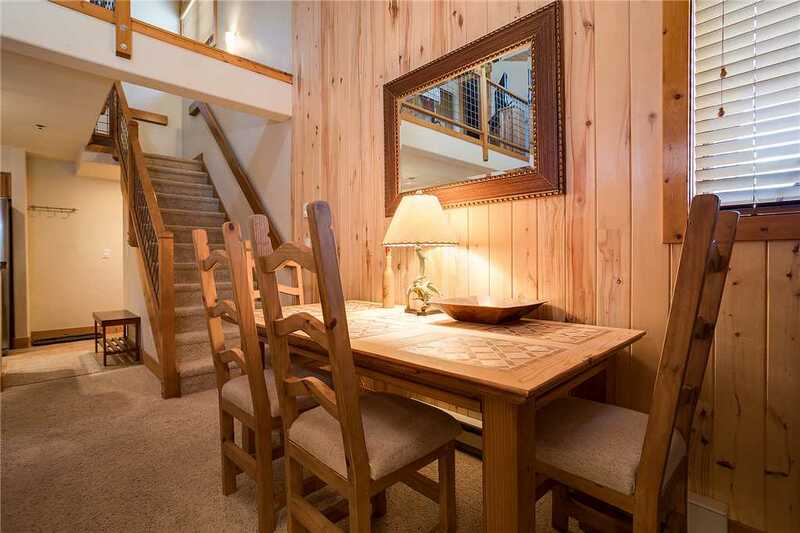 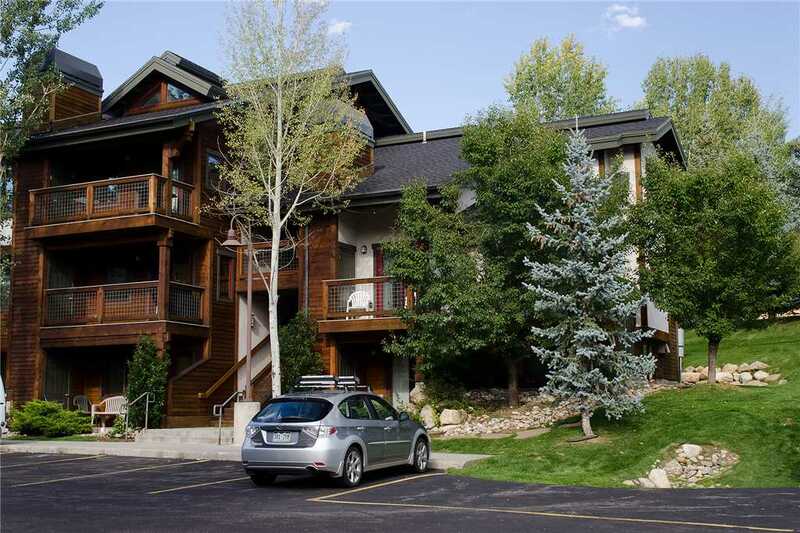 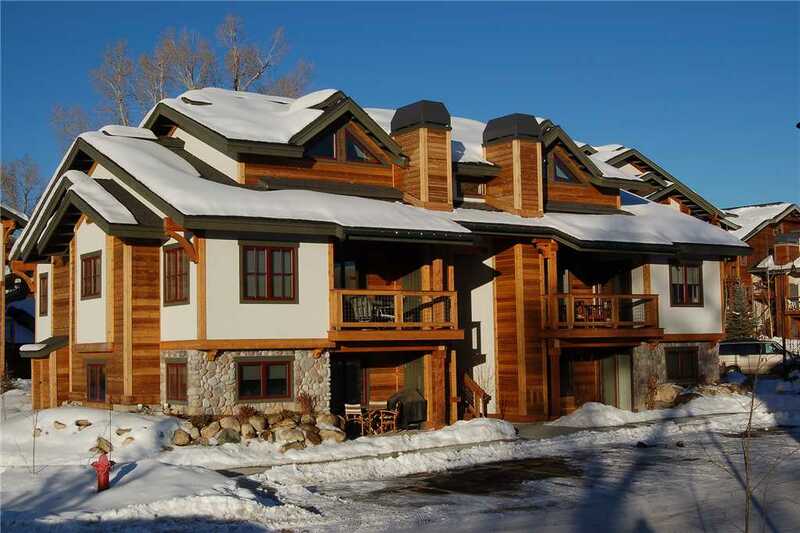 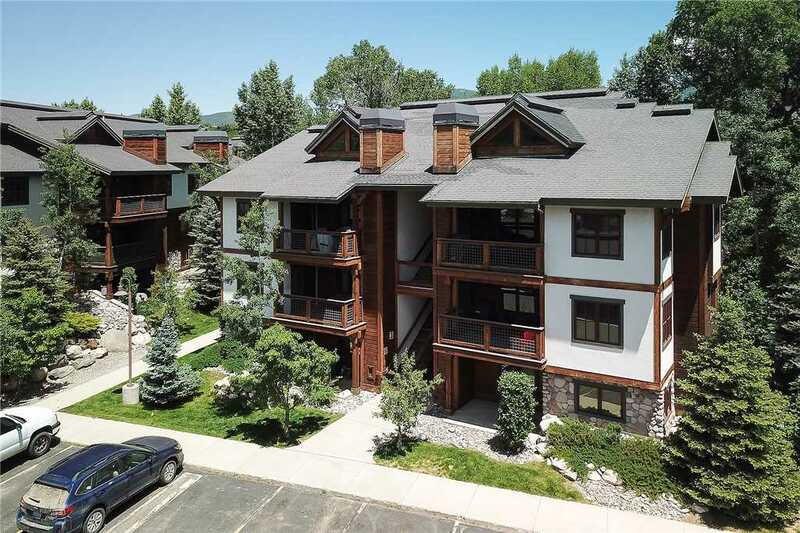 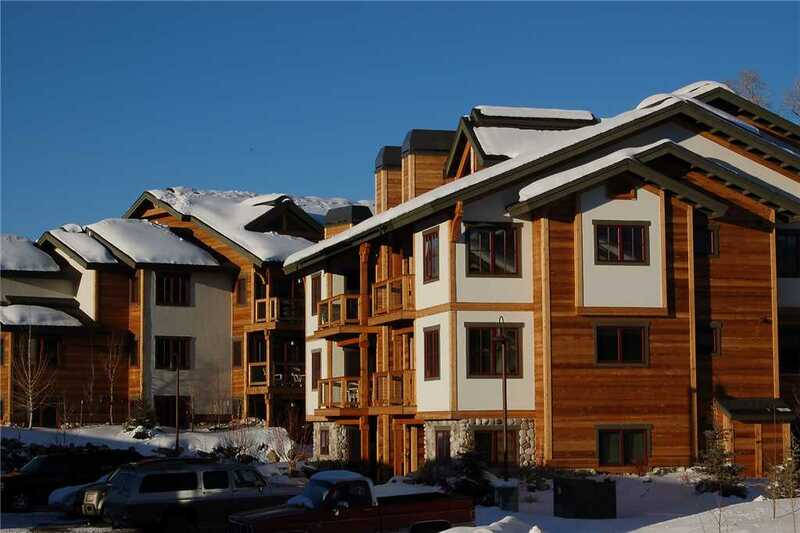 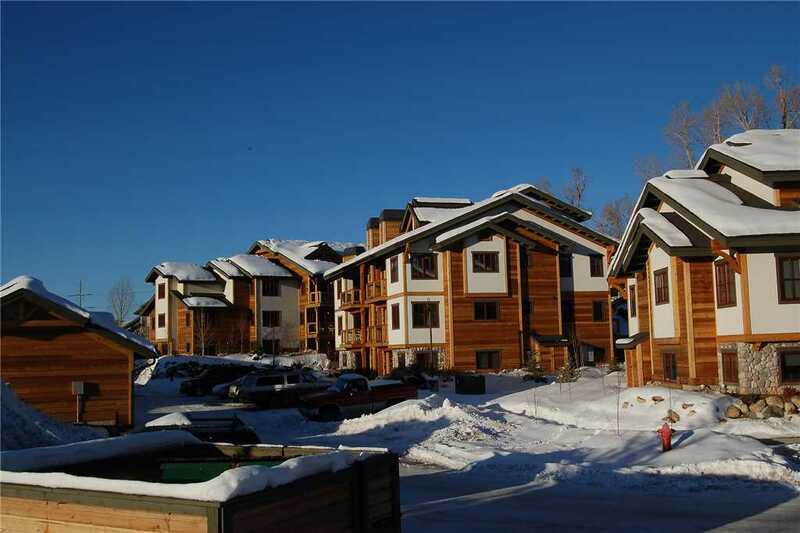 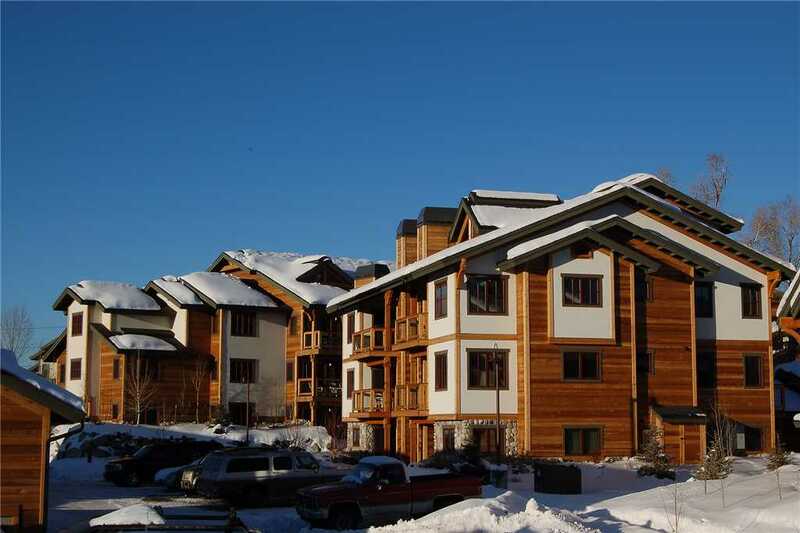 Pines at Ore House is located between the mountain and downtown Steamboat Springs, the central location means you are only a short walk or drive away from skiing, bike trails, parks, restaurants and the grocery store is literally just around the corner! 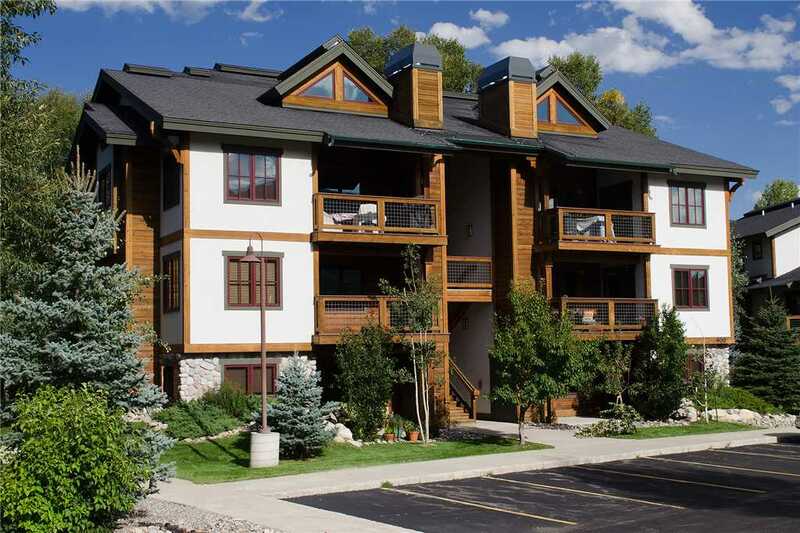 Also located on the Free City Bus line, with a quick ride time of 5-7 minutes to the Mountain Village and Gondola - making this an excellent choice for lodging in both summer and winter! 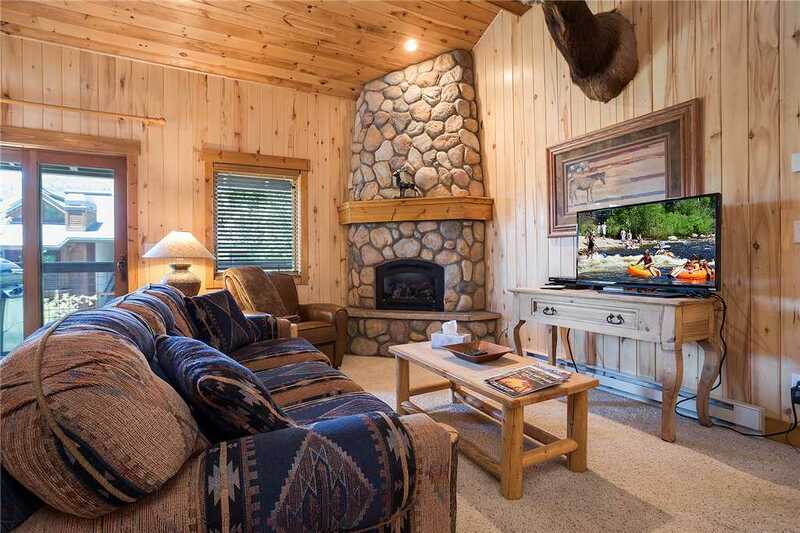 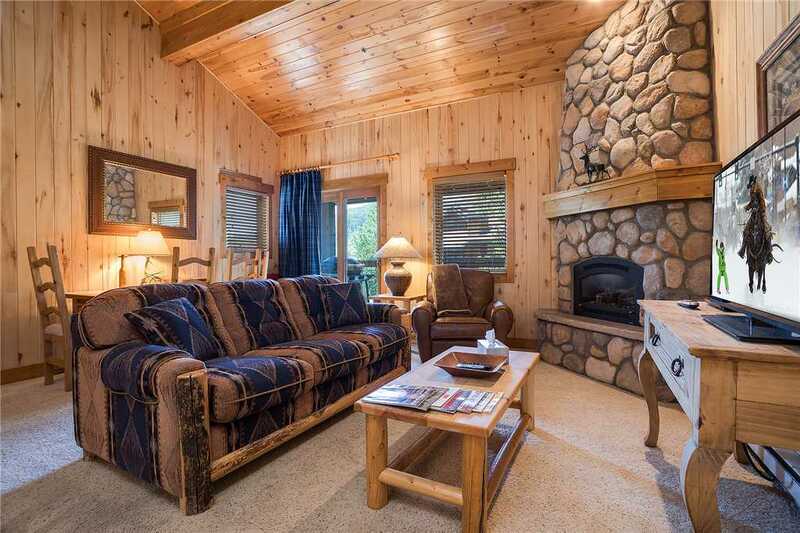 Calculate rates, confirm dates and book O5303 - The Pines at Ore House online.